Chew Tuan Chiong, CEO and Executive Director of Fraser Centrepoint is due to reach the national minimum retirement age of 62 in 2019 and has announced his retirement plans from the firm. Chew Tuan Chiong, Chief Executive Officer (CEO) and Executive Director of Fraser Centrepoint are stepping down by the end of the year, 2019. Chew is due to reach the national minimum retirement age of 62 in 2019 and has announced his retirement plans from the firm. 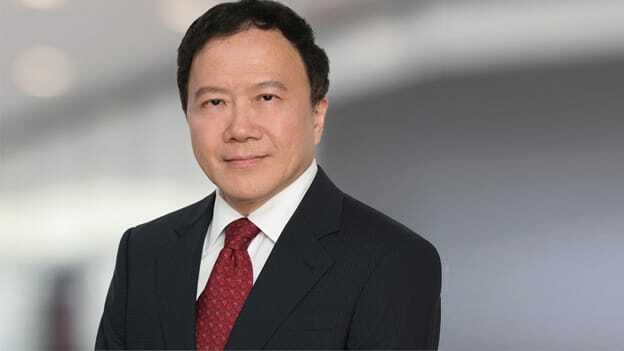 Frasers Centrepoint Asset Management’ s Chairman, Cheong Choong Kong said in a statement that Chew’s successor would be announced in due course. Chew joined the Singapore-based real estate investment trust company in 2010. The company shared in the statement that since Chew’s appointment, the trust's assets have grown from S$1.52 billion to S$2.84 billion. Over the same period, distribution per unit has risen - from 8.2 Singapore cents for the year ended Sept 30, 2010, to 12.015 Singapore cents for the period to Sept 30, 2018. Chew has also served as the CEO of Science Centre Singapore, a government statutory board, from 1995 to 2010. Chew has also worked with the National University of Singapore, Daimler Benz in Germany and British Gas PLC in the UK. He was also an Adjunct Professor with the Lee Kong Chian School of Business at the Singapore Management University. He was awarded the IPS Cadi Scientific Medal by the Institute of Physics Singapore and President’s Award by Asia Pacific Association of Science & Technology Centers. Additionally, he has also been honored by the awards like the Sugden Award by the Combustion Institute (UK), the Public Administration Medal (Silver) (Singapore) and Justice of the Peace. He has been a Fellow of Institution of Engineers Singapore since 2006. He is a Fellow of Academy of Engineering Singapore. Chew holds a Bachelor of Engineering from Monash University, Australia in 1979, a Master of Engineering from the National University of Singapore in 1986 and a Doctor of Philosophy from University of Cambridge, the United Kingdom in 1988.